At Really Smile, the minute you walk through the door, you will feel the difference. You will notice a dental office that is quiet, peaceful, and comfortable where YOU are the number one priority. Our office caters to you and your needs so that each appointment is a refreshing experience. We limit the number of patients we see each day to ensure that appointments at Really Smile are everything you’re looking for. Dr. David Smith and the Really Smile team will take the time to provide you with excellent care. Our team members are carefully selected for their expertise, attention to patients’ needs, and dedication to providing the highest quality care. It is one of our top priorities to protect the well-being of our valued patients. 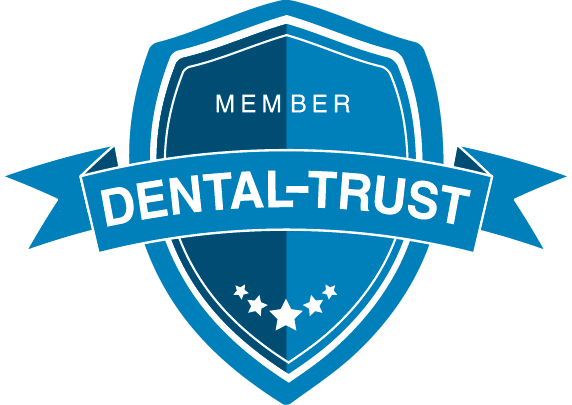 We provide a state-of-the-art facility for the highest quality dental care available. 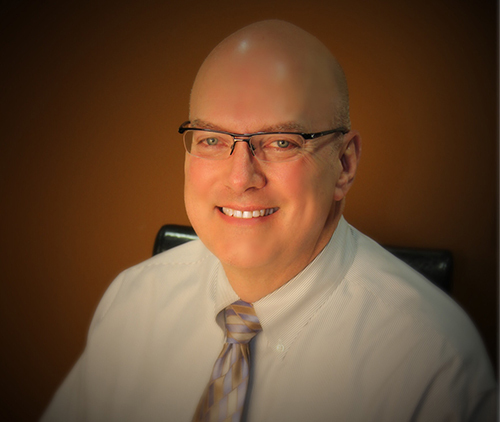 Dr. David A. Smith and his team use the newest preventive and diagnostic methods along with the most advanced cosmetic techniques that you won’t find in your typical dental office. We invite you to give us a call and learn more about the unique experience we offer at Really Smile. This is dental work like you have never experienced anywhere else. Make your appointment, and see what all the excitement is about!